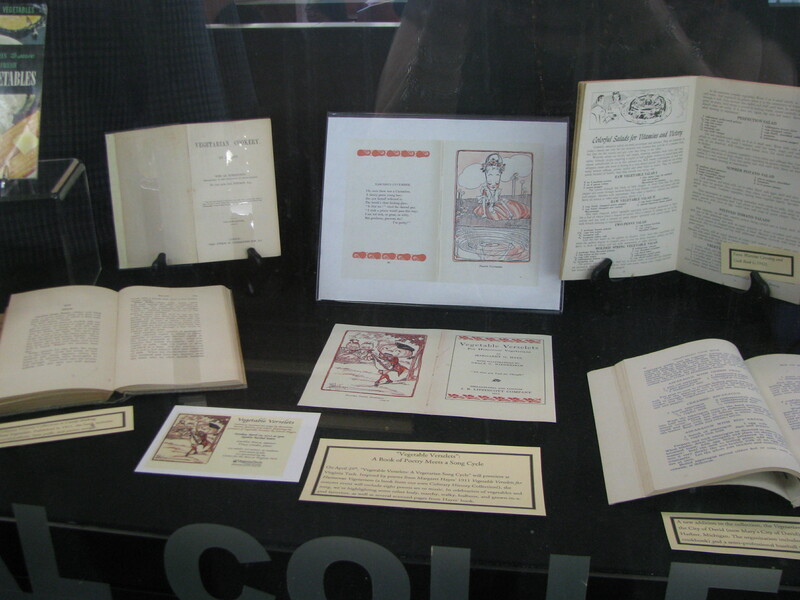 canning – What's Cookin' @ Special Collections?! Picking up on the theme from earlier this month, I thought it might be fun to continue some cooking school lessons over the summer. 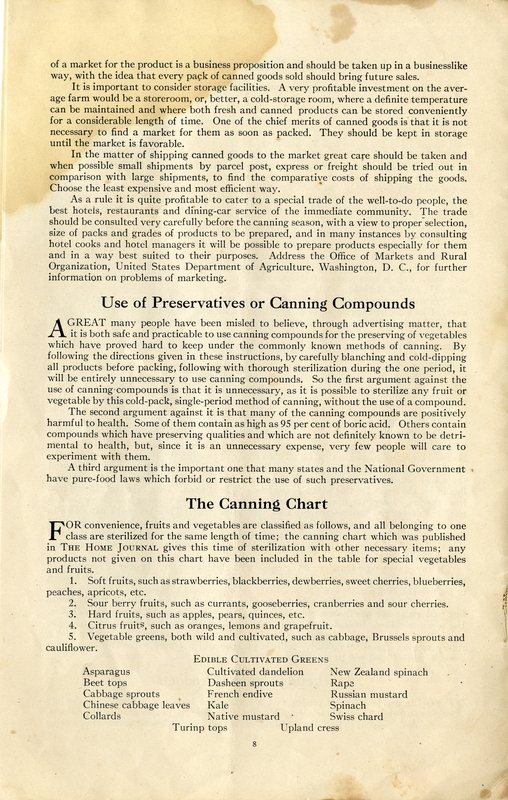 So, this week, we’re looking at Ola Powell’s Successful Canning and Preserving; Practical Hand Book for Schools, Clubs, and Home Use, published in 1917. Each chapter includes a LOT of informational content, but each is also punctuated by photographs and illustrations throughout. Since the book is really designed to be a lesson book, though not exactly a text book, it does come complete with built-in quizzes. The end of every chapter includes a list of questions about the content, so you can make sure that learning has really soaked in and been preserved (pun intended, of course). The chapters cover the foods you would expect: fruits, veggies, pickles and relishes, jellies, preserves/conserves/marmalades, and fruit juices. 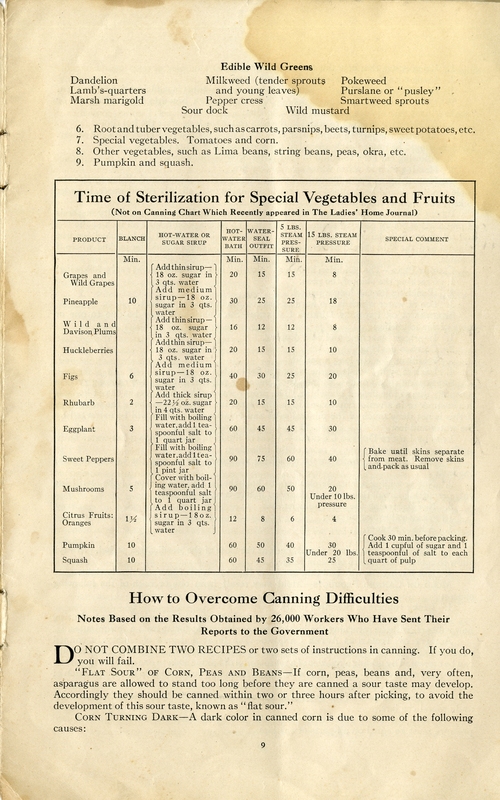 But it also includes chapters on the history and safety of canning and preserving, techniques, drying foods for preservation, canning as a business, and teaching canning. The diversity of this content is an important reflection on the significance of canning and food preservation. It was a necessity for feeding a family, but it was also a social activity, a profit-making opportunity, and clearly integrated into many aspects of domestic and home life, whether rural or urban. Ola Powell was an extension agent by training and that surely shows. 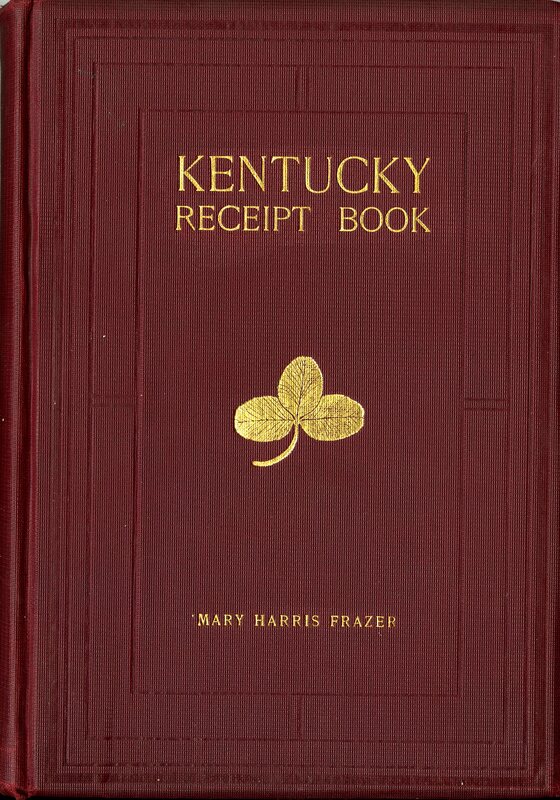 In addition to the many editions of Successful Canning and Preserving; Practical Hand Book for Schools, Clubs, and Home Use, between the mid 1910s- and the early 1940s, she also authored or co-authored works on a variety of other topics, including making and caring for mattresses and bedding, sewing, plants and plant diseases, home demonstration work, and farm and garden management. 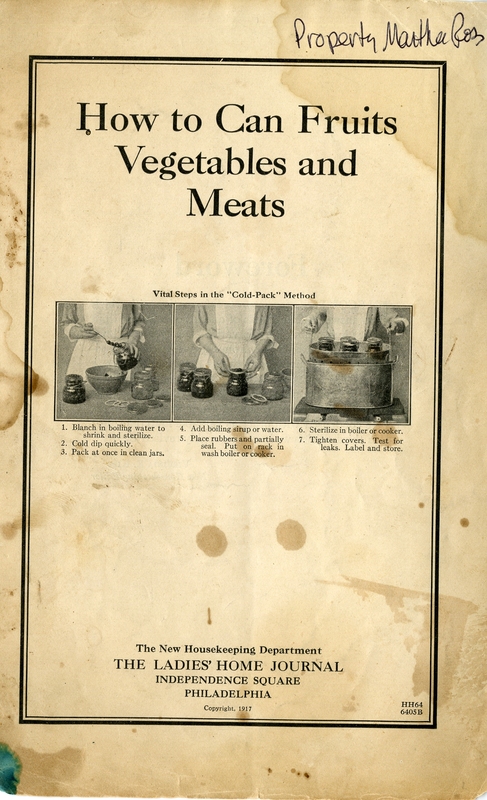 You can find Successful Canning and Preserving; Practical Hand Book for Schools, Clubs, and Home Use in its entirely among the scanned books from Special Collections online. You know, in case you’re looking for a good mushroom ketchup recipe or a few trivia questions on the advantages of canning in tin versus glass. It’s been a while since we talked about canning and food preservation. 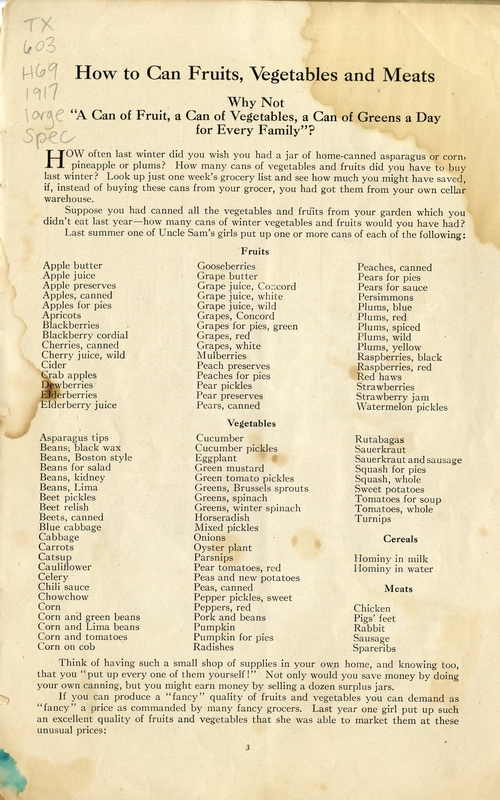 Although we have lots of earlier publications that deal with different aspects of food preservation, this week, we’re looking at the oldest manual dedicated to the subject in our collection (at least for now): Peterson’s Preserving, Pickling & Canning Fruit Manual: Containing A Choice Collection of Receipts for Preserving, Pickling and Canning Fruits, Many of Them Being Original from Housewives of Experience, written in 1869 by Mrs. M. E. P[eterson]. If you weren’t sure what this book was about by the title, the subtitle sure clears it up! I think it also serves as an interesting marketing technique. It emphasizes the idea that this is a book written for housewives by housewives. The first section in the book deals with preserving. With the exception of cucumber and ginger, all the preserved items tend to be fruits. Pickled walnuts–which aren’t common, but we’ve seen before– and pickled grapes? 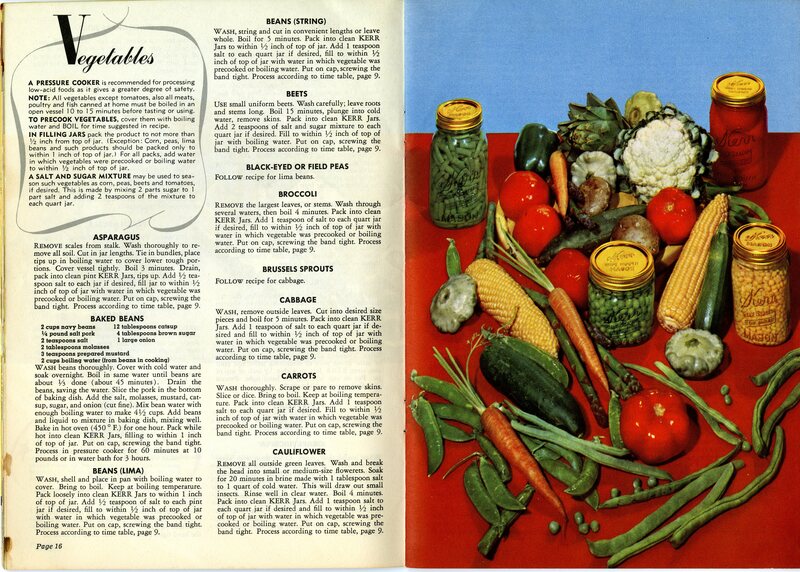 There are also recipes for pickled tomatoes and nasturtions. The section on jellies features LOTS of fruit jellies and marmalades, as well as some intriguing butters (watermelon butter?). There are also some more savory ingredients like tomatoes. The canning section is actually the shortest part of the book, but it does cover the basics. 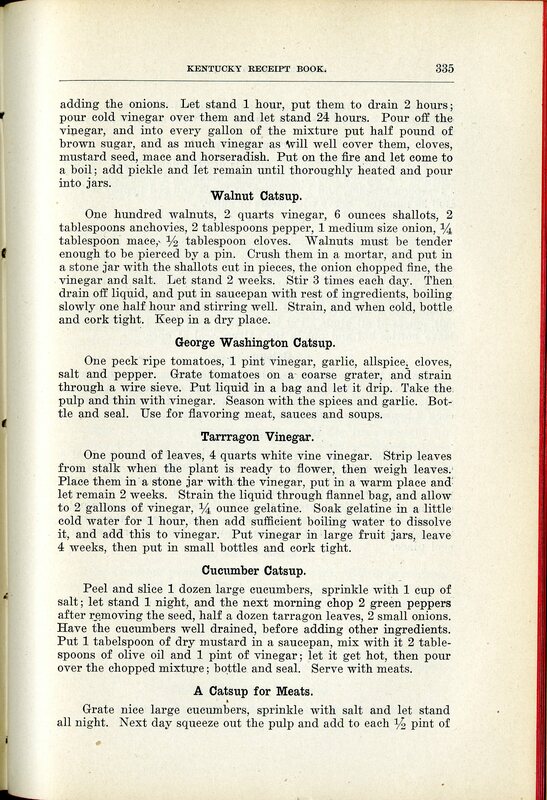 And some really strange takes on wine (both parsnip AND turnip varieties) fill out the recipes on wines and cordials. 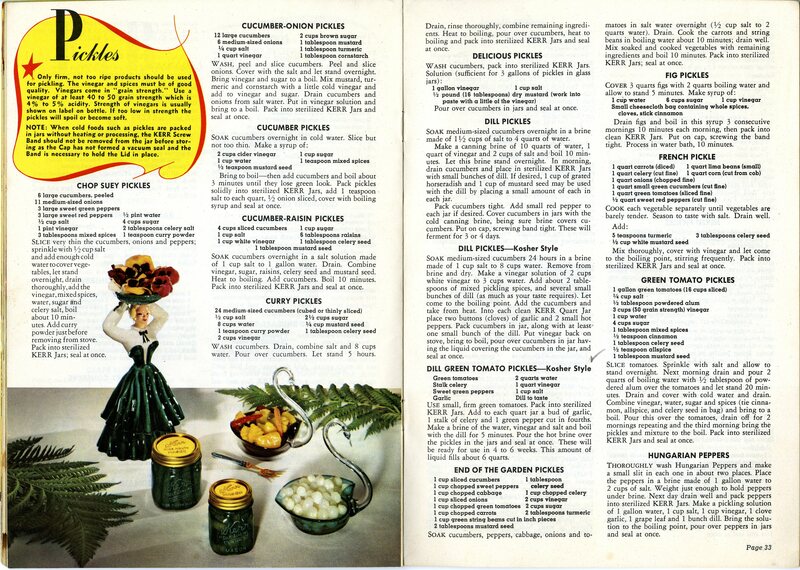 And yes, as the blog title suggests, there are recipes for a variety of pickled peppers, too! 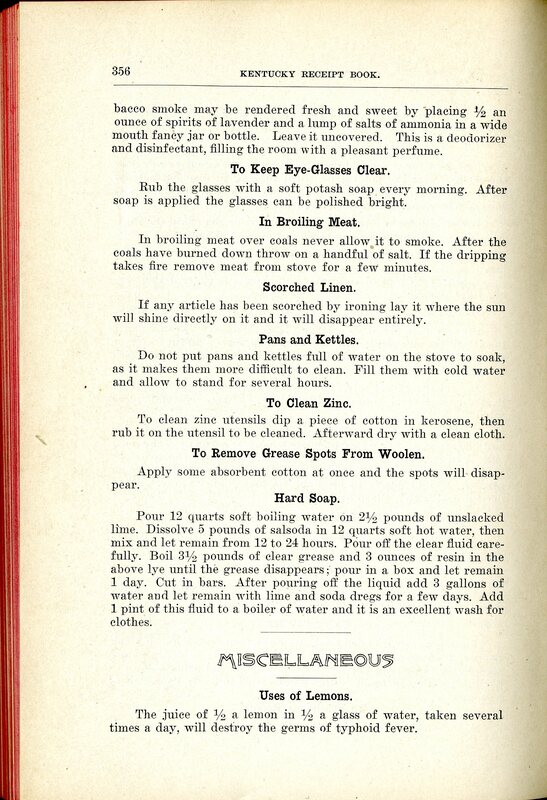 Throughout the book we can also find “recipes” that are more like household hints: how to dry herbs, remove fruits stains, or make a sealant for canning jars, for example. March means it’s Women’s History Month again and I thought it would be fun, like last year, to profile some awesome women and their roles in American culinary history. 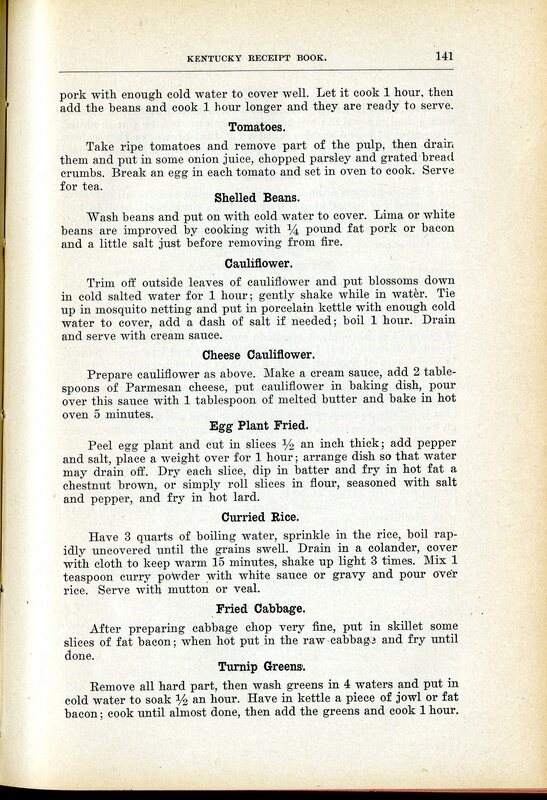 The Wartime Cookbook: 500 Recipes, Victory Substitutes and Economical Suggestions for Wartime Needs, 1942. 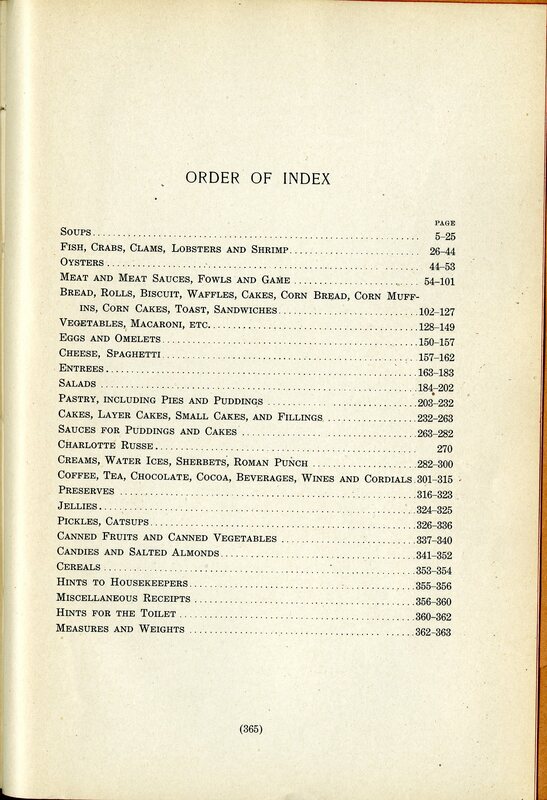 Among those not in our holdings are publications on desserts, fish and seafood, potatoes, meat, sandwiches, breads, and candies. 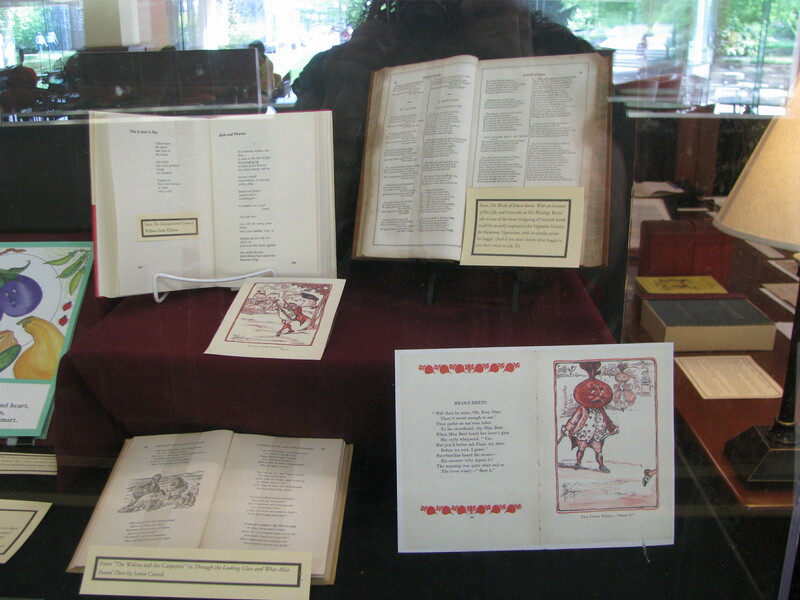 In addition to the themed publications, Ruth Berolzheimer and the Culinary Arts Institute produced a lengthy list of other cookbooks. 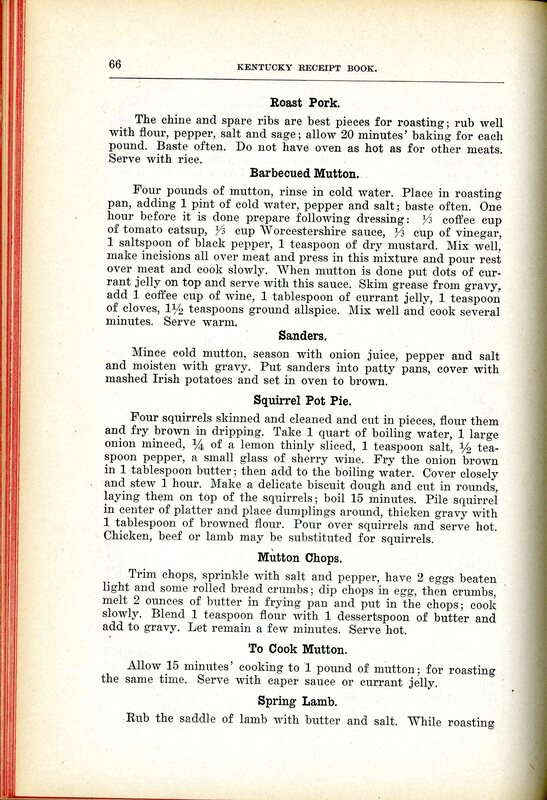 There were multiple editions of The American Woman’s Cook Book, as well as the wartime variant, The American Women’s Food Stretcher Cook Book: Make Your Ration Points Go Twice as Far, and many editions of the Culinary Arts Institute Encyclopedia Cookbook. On a related note, I found this great 2008 online article about Ruth and her work, which also includes an interview with one of her nephews: http://www.chicagoreader.com/chicago/the-cookbook-queen/Content?oid=1106100. 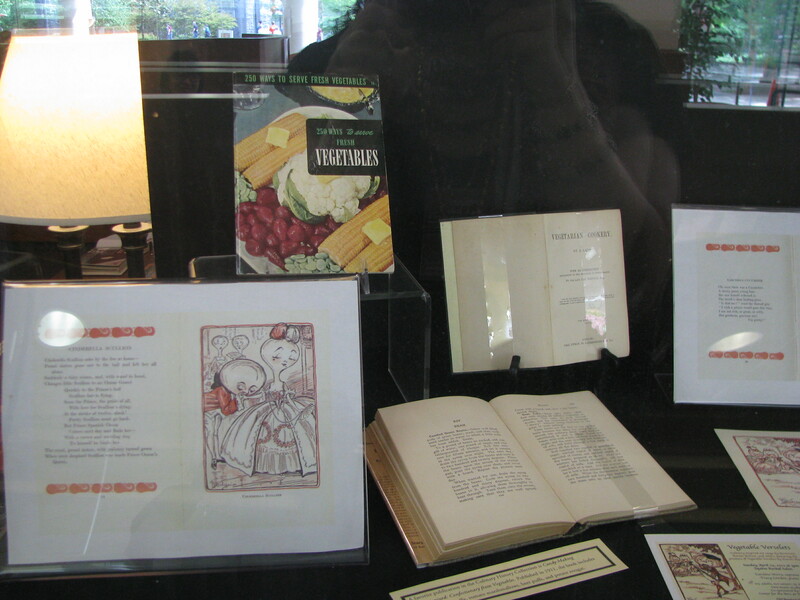 Be sure to check back next week, when the blog features publications from the History of Food and Drink Collection by Lily Haxworth Wallace! 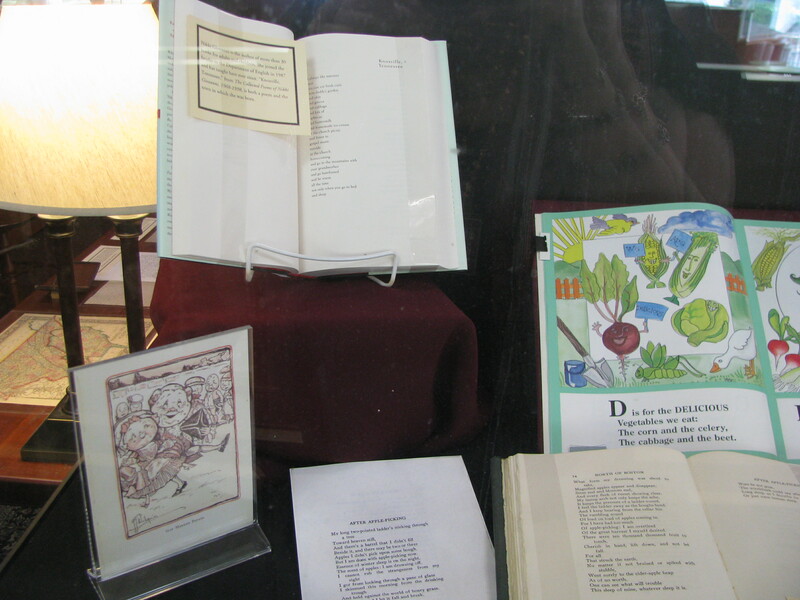 Wander the shelves that contain our History of Food and Drink Collection and you’ll find lots about preservation: canning, freezing, pickling, and drying texts abound. 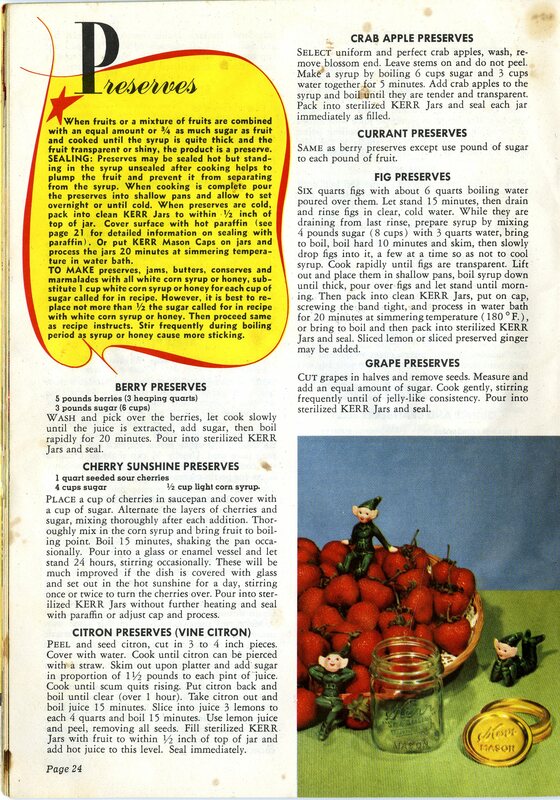 We’ve covered preserving from a home perspective (pickling recipes from handwritten manuals) and canning from a women’s publication. Today, we’re turning to the professionals. 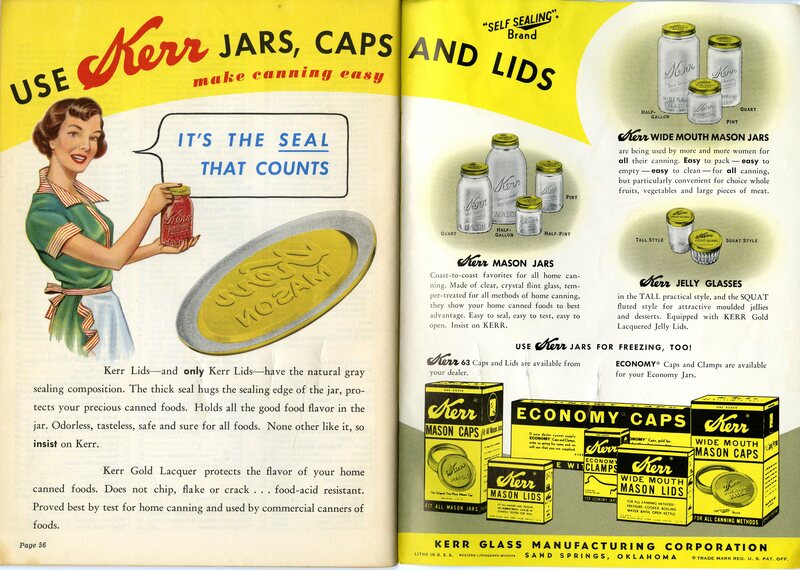 Kerr Glass Manufacturing Corporation began in 1903 as a distributor of glass jars and related canning supplies and still remains a household name today (at least where food preservation is concerned). 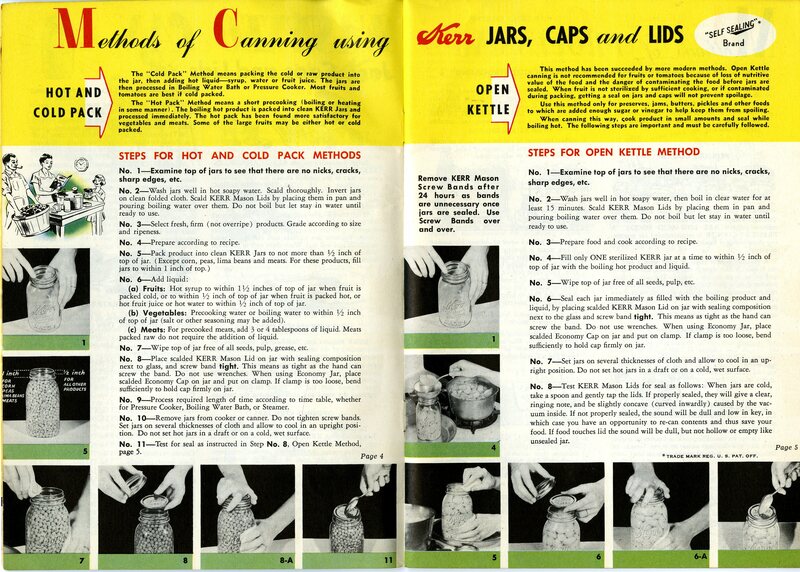 This week, we’re featuring the 1948 Kerr Home Canning Book. It’s a practical “how-to,” chock full of instructions, recipes, and even a FAQ! 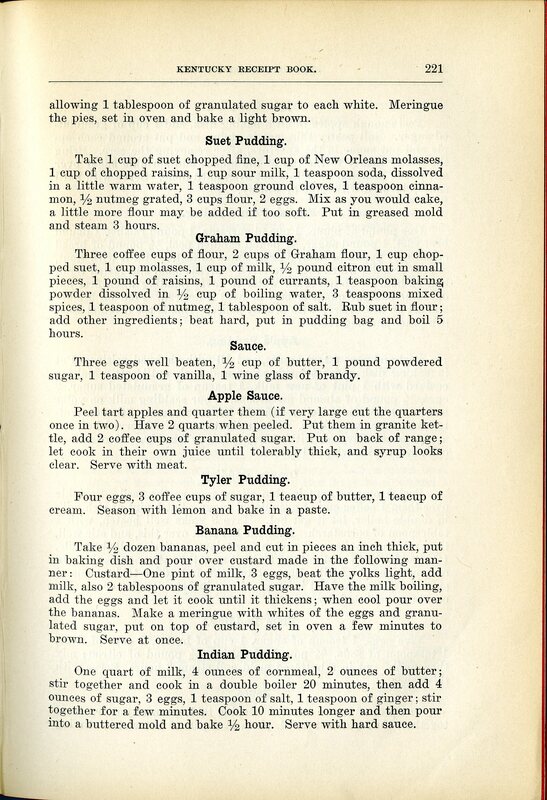 Recipes range from the expected (fruits, veggies, jellies/jams/preserves, butters and conserves, and pickles) to the less common (fish, meats, and soups/stocks) to the downright “Unusual Foods” section (featuring plum pudding, milk, and tamales). 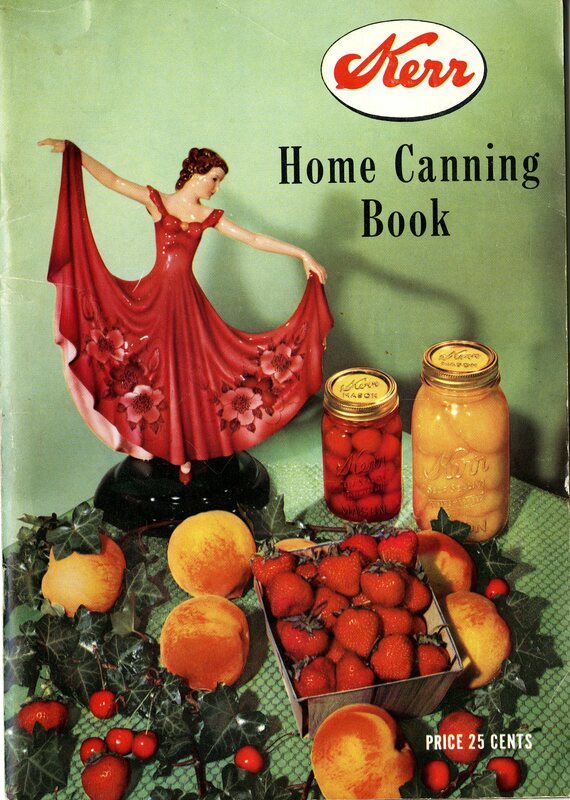 Home canning, a staple during the early 20th century, also proved vital to storing and rationing during World War II. In more recent years, it has seen a revival in all kinds of communities, with farmers markets, CSAs, and home gardens. Although the information has certainly changed some (you don’t necessarily want to rely on the 1948 FAQ when it comes to modern technologies), the reasons behind and interest in home canning processes have not. 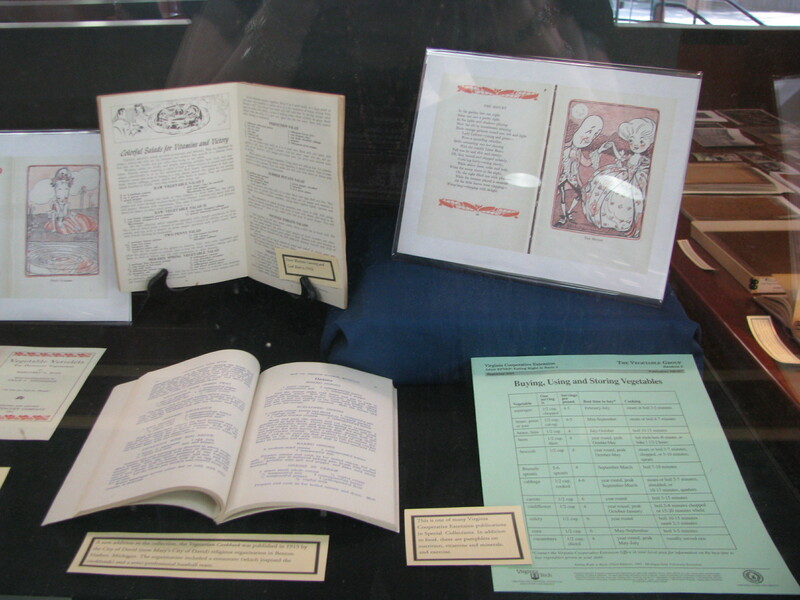 Here at Special Collections, we have Kerr Glass Manufacturing Corporation publications from the 1940s up through the 1990s in both the library catalog and the Culinary Pamphlet Collection, as well as publications from the competition (Ball Brothers, Co., later Ball Corporation) dating from the 1920s-1970s. Feel free to stop by and peruse. We might have just the recipe for extra fruits and veggies (and rabbit meat if you’re looking to make “Bunny Sausage”). 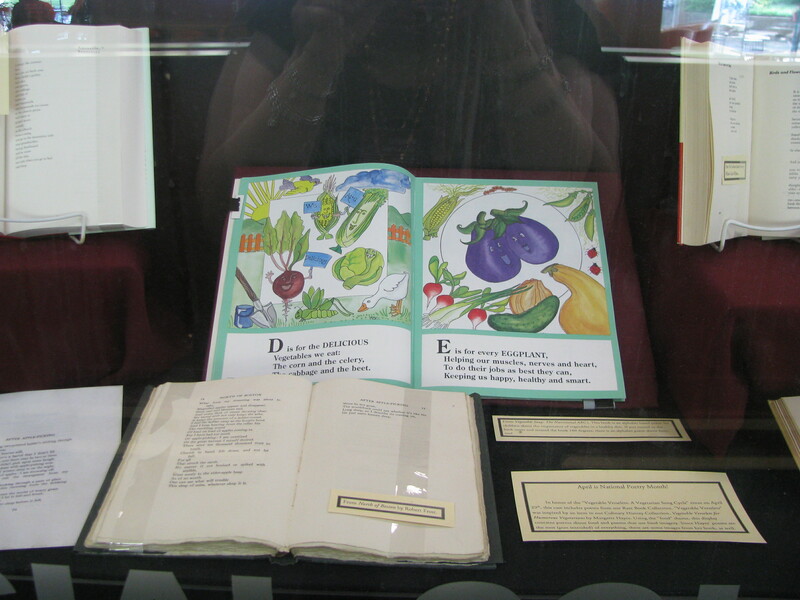 Food preservation tends to be a relatively common topic in food research, at least here at Special Collections. 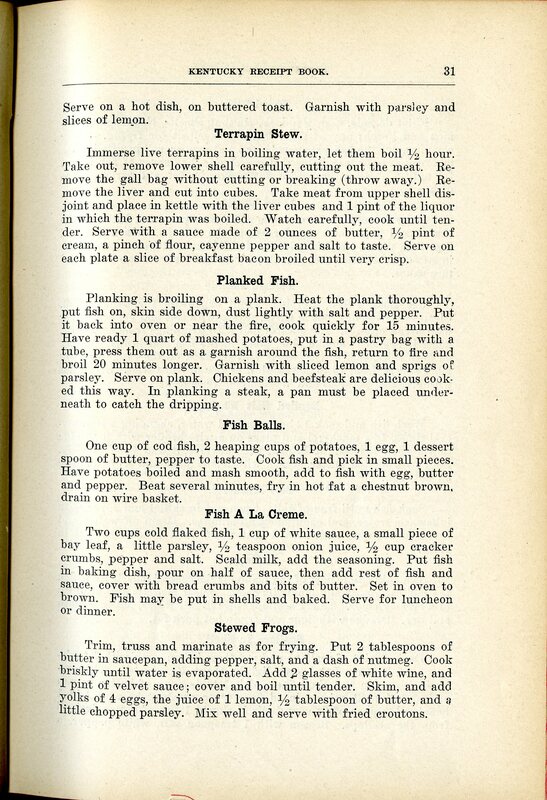 Early on in the blog, we featured a publication on nuclear testing and preserved foods. This week, we’re taking a slightly different approach. 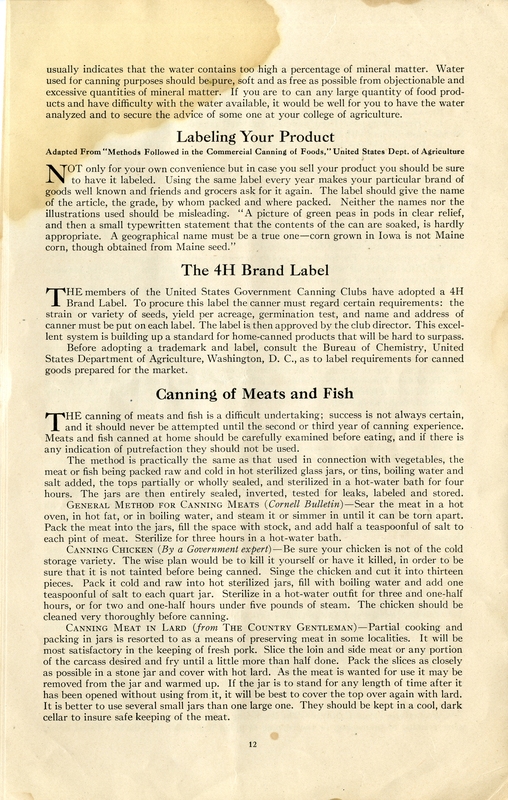 In other words, no cans were harmed in the creation of the Ladies’ Home Journal’s How to Can Fruits, Vegetables, and Meats from 1917–just the foods being canned. If you can produce a “fancy” quality of fruits and vegetables you can demand as fancy price as many fancy grocers. Last year one girl put up such an excellent quality of fruits and vegetables that she was able to market them at…unusual prices. 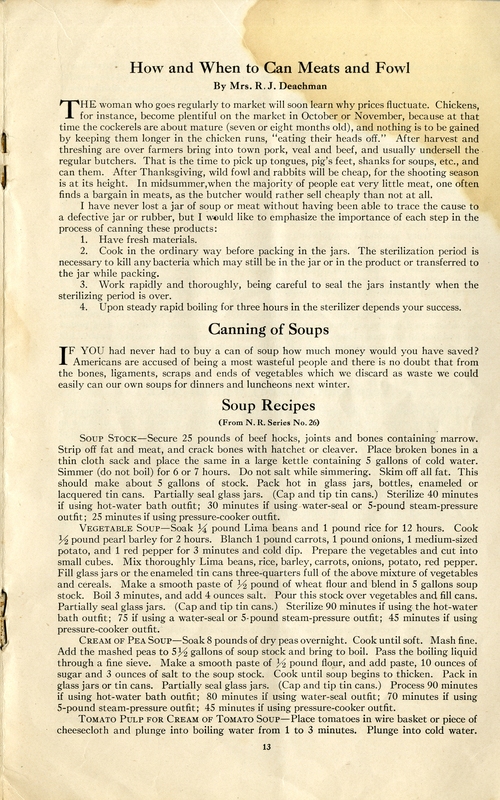 The second half of the pamphlet includes canning-specific recipes for different types of foods, including the challenging (meats) and the easy basics (soups). All the information comes from a variety of sources, helpfully compiled here by the Ladies’ Home Journal–which was likely all the more valuable during war-time. The pamphlet doesn’t make too many explicit references, but it is important to remember this was published during World War I. (It does, however, refer to canning work by “Uncle Sam’s girls” more than once.) Stretching, rationing, and saving are themes of no small importance in 1917 and we will see them repeat even more so during World War II, as women increasingly split their time between work and home. 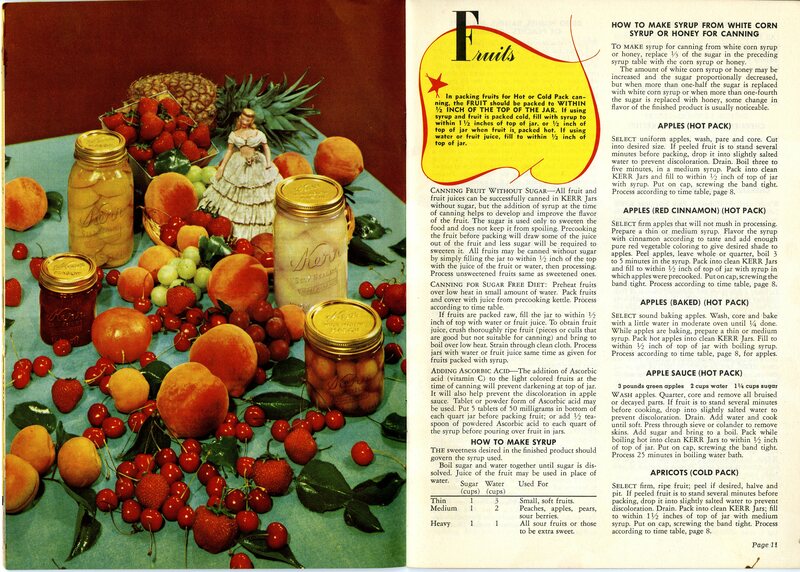 So, don’t be scared when it comes to preserving your fruits and veggies, war-time or not. Just remember, if you can eat it, you can probably can it. Which is a good thing, right?